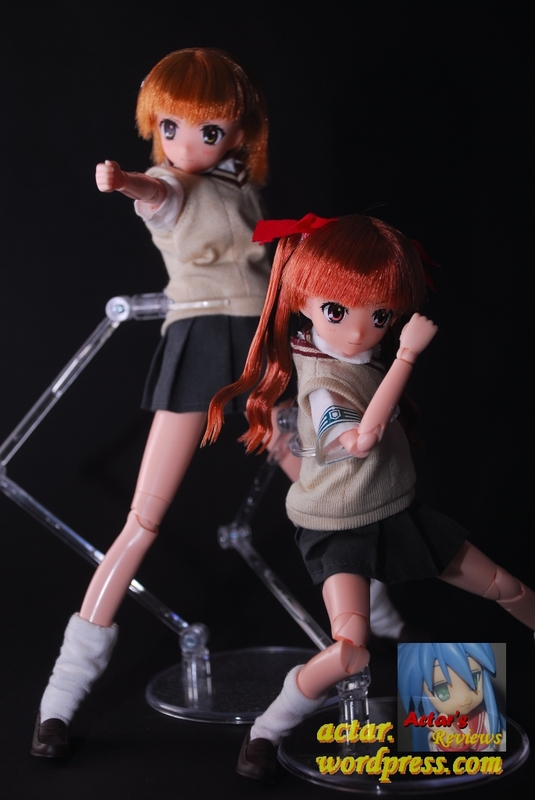 After a slew of delays, the PSP To Aru Kagaku no Railgun PSP game has finally been released, bringing along everyone’s favorite Ero-Teleporter, Shirai Kuroko to join her beloved Onee-sama in Figma form. 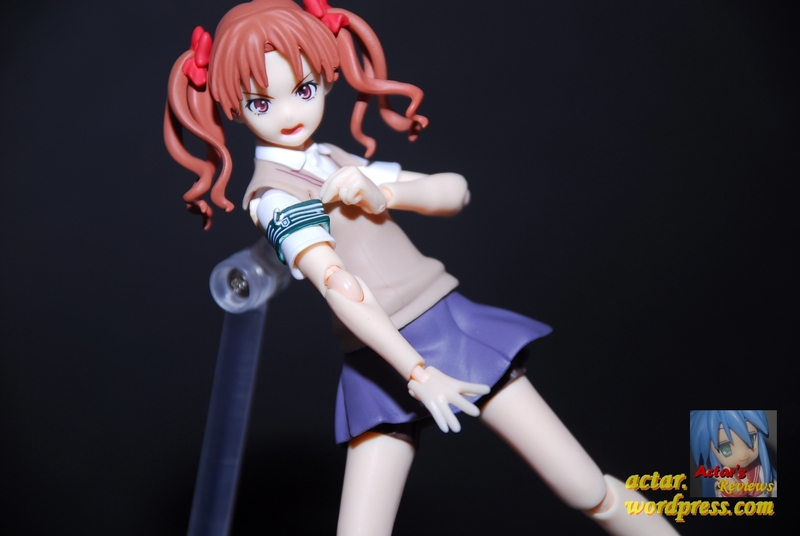 Bonus pictures and the actual review after the jump! 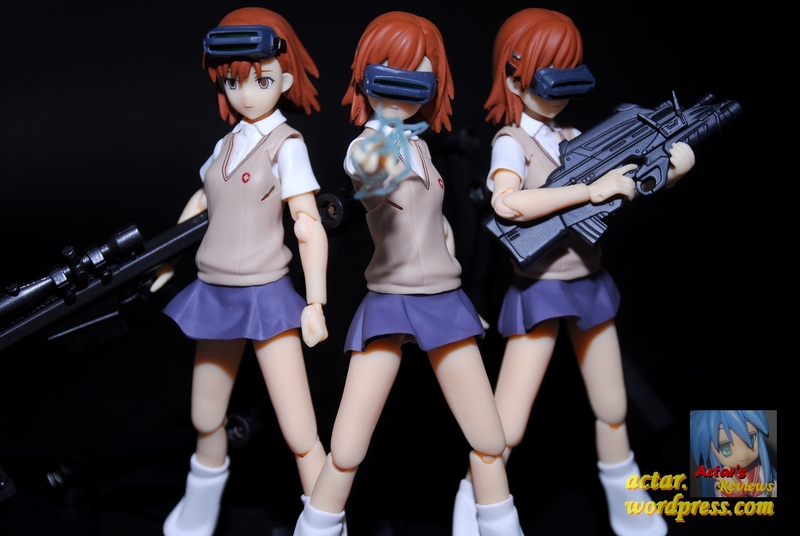 If one Misaka Mikoto is awesome, how’s 20,000 of her sound? It’s MIKOTO MADNESS!!! 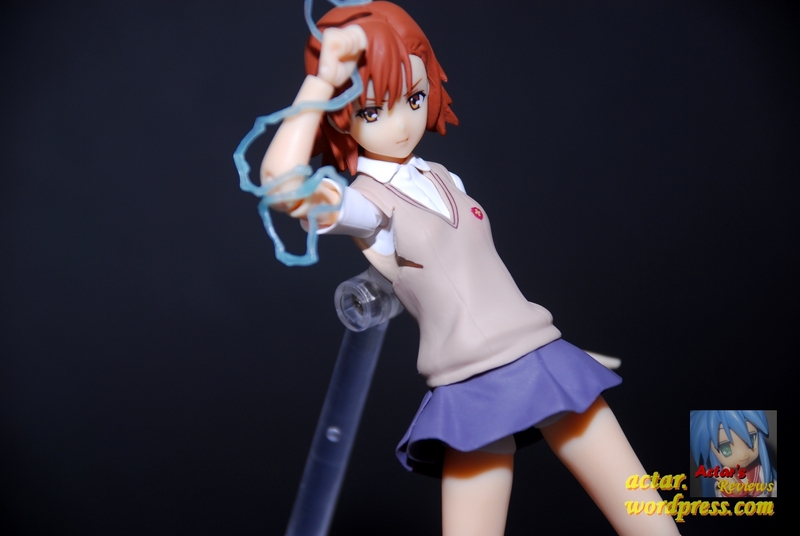 More precisely, Misaka Mikoto, the electricity wielding, Level 5 psychic of Academy City from the Novel and Anime To Aru Majutusu no Index. 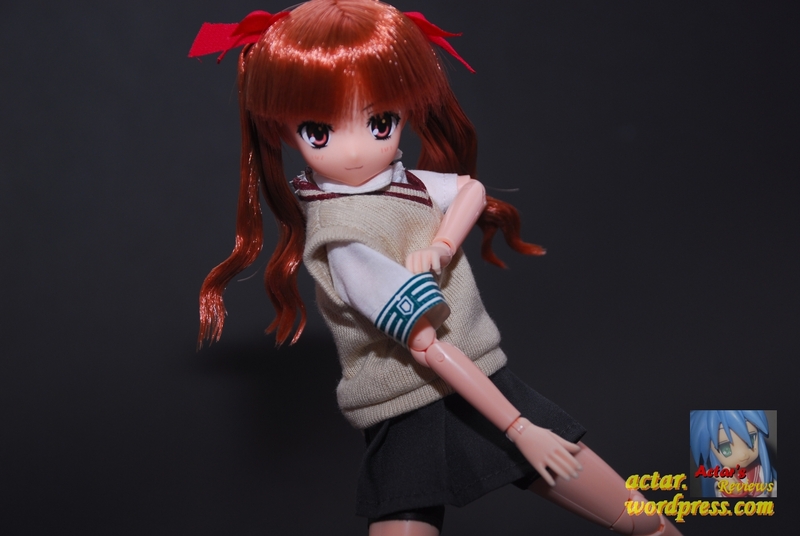 This time, we’ll be taking a look at the figure of her made by Kotobukiya along with a figure of her roommate, kohai and obsessed Yuri partner, Kuroko Shirai made by the same company. Mikoto is definitely my absolute, favourite character of the series and one of my top favourite Tsunderes of all time.